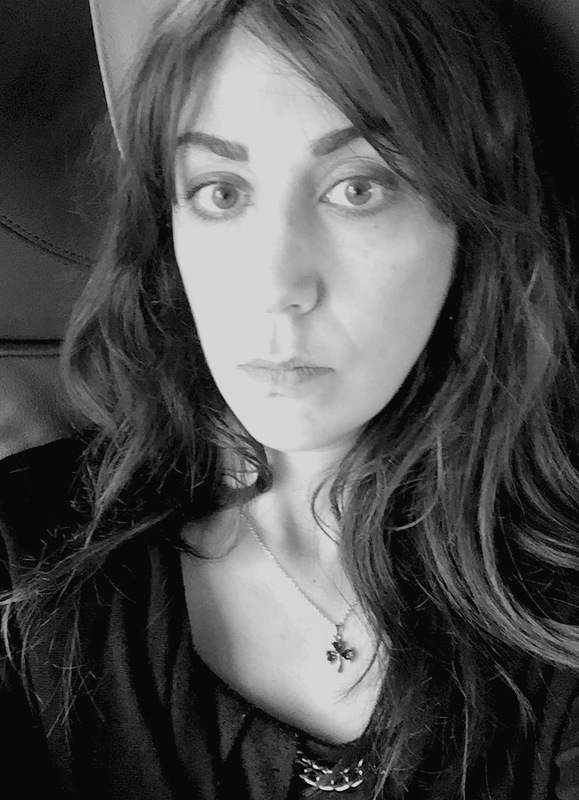 Adrienne Gruber is the author of two full-length poetry collections, Buoyancy Control (BookThug) and This is the Nightmare (Thistledown Press), and three chapbooks, Mimic (Leaf Press), Everything Water (Cactus Press) and Intertidal Zones (Jack Pine Press). She has been a finalist for the CBC Literary Awards, Descant’s Winston Collins Best Canadian Poem Contest and twice for ARC’s Poem of the Year Contest. Her poem Gestational Trail was awarded first prize in the Antigonish Review’s Great Blue Heron Poetry Contest in 2015 and she won the bpNichol Chapbook Award for Mimic in 2012. Adrienne lives in Vancouver with her family. 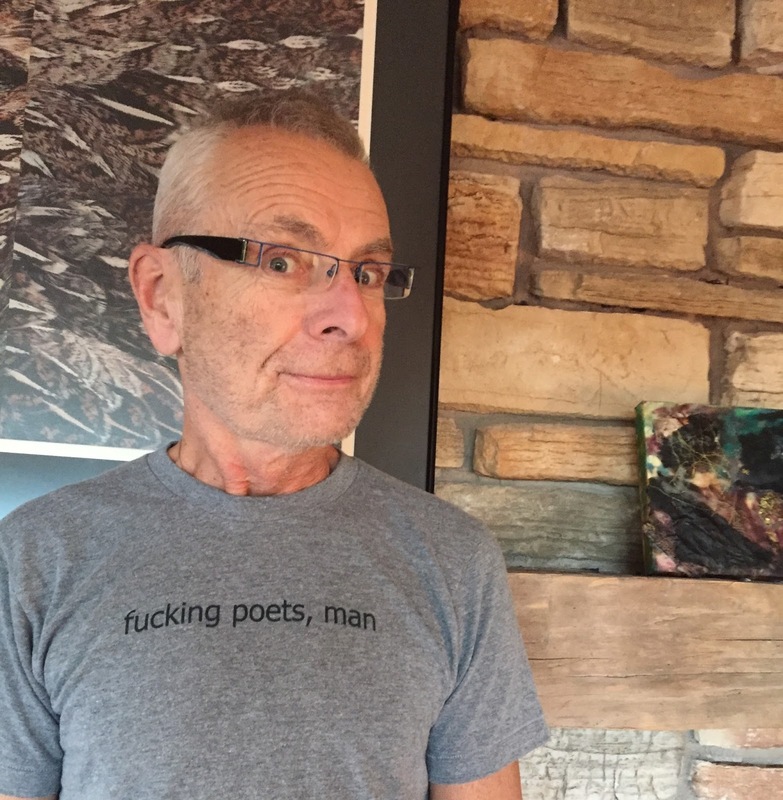 Brian Henderson is the author of 11 collections of poetry, including The Alphamiricon, a box of visual poetry (also on the web here), Nerve Language, a finalist for the Governor General’s Award, Sharawadji, shortlisted for the Canadian Authors Association Award for Poetry, and [OR]. He’s at work on word swarms of liminal spaces and is a once-upon-a-time director of WLUPress. 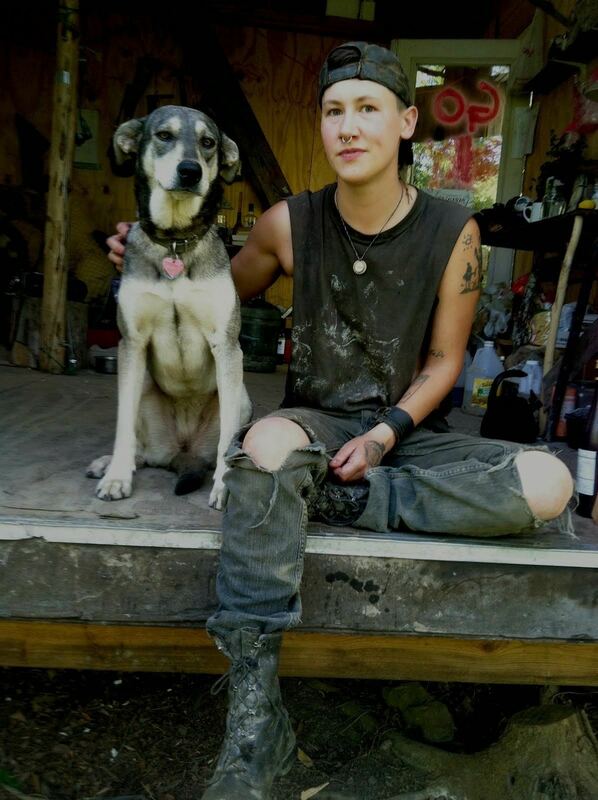 Cody-Rose Clevidence’s 1st book, BEAST FEAST, was released by Ahsahta Press in 2014. They live in the Arkansas Ozarks w their dog, Pearl. uttered in despair on TV by Sanford, in Sanford and Son. from a bothersome furnace appendage. Simply, I want to find out Lamound’s identity. ready to explode all over a son? with an influence or a transference? To give him his explosive heart, and then die? 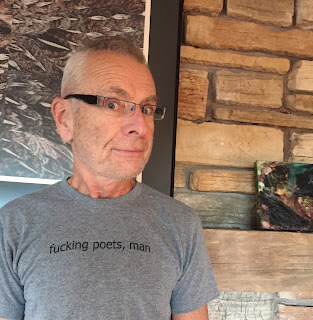 sign up for the weekly "Tuesday poem" email list!